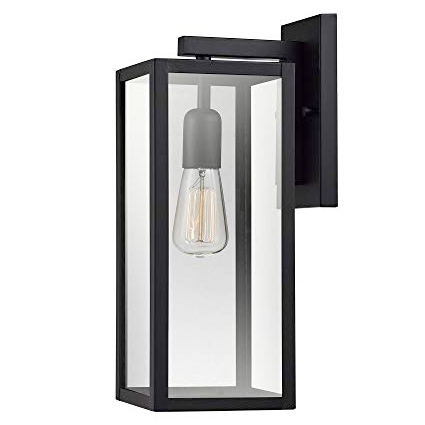 Light up your front door or back porch with a modern light fixture design. Let our pros take care of your Exterior Light Fixture Replacement quickly and safely. Schedule your Exterior Light Fixture Replacement right now! 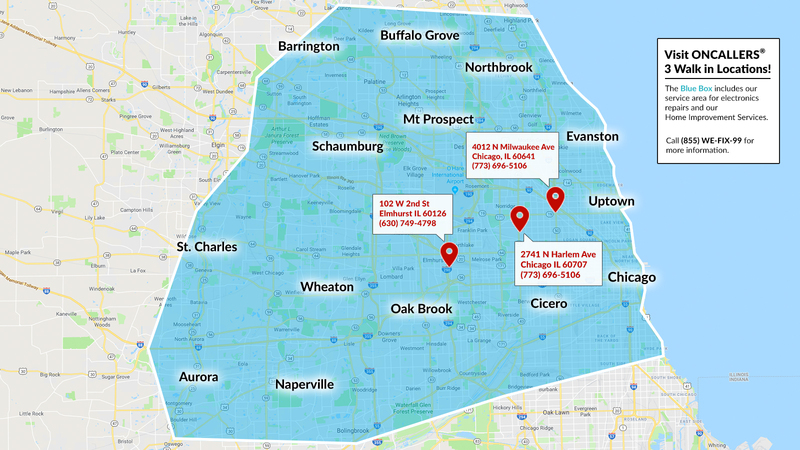 Call 773-696-5106 for more information on Exterior Light Fixture Replacement. What's included with an Exterior Light Fixture Replacement? What do I need to do before my exterior light fixture installation appointment? On the day of your exterior light fixture installation appointment, all you need to do is make sure that the exterior light fixture is placed in the room you intend to have it installed. Your professional will bring all the necessary tools to carry out the exterior light fixture installation as efficiently as possible and clean up the packaging afterward. Why should I hire a professional for my exterior light fixture replacement? Exterior light fixture installation can be a complex task. The variety of exterior light fixtures and difficulty of wiring can make exterior light fixture installation a DIY nightmare. A professional will have the right tools and experience to carry out the exterior light fixture installation as quickly and safely as possible, so you can focus on enjoying your new exterior light fixture, rather than installing it.